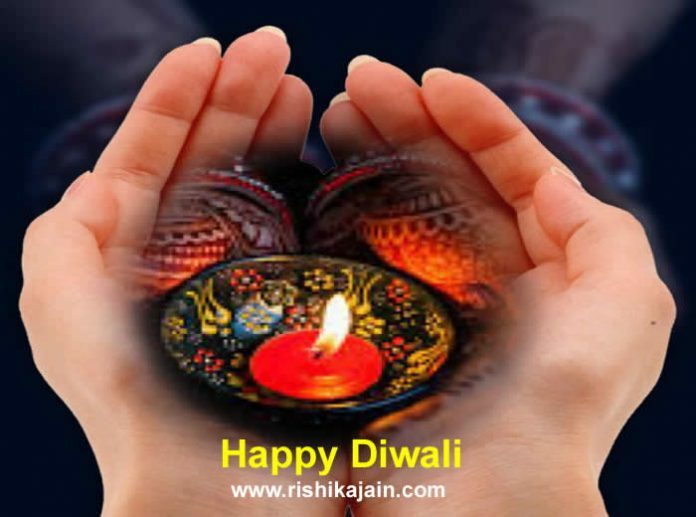 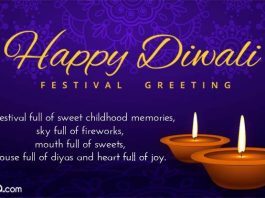 My Diwali Wishes 4 u…. 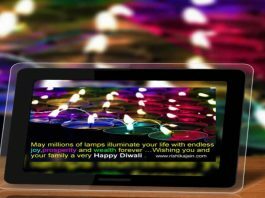 On this auspicious Festival of lights…. 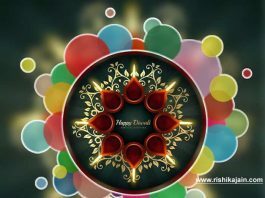 Pl.God give everyone Love, peace, prosperity And make everyone HAPPY…..
May millions of lamps illuminate your life with endless joy,prosperity and wealth forever …Wishing you and your family a very Happy Diwali . 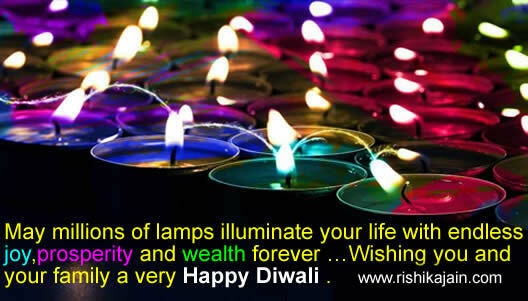 May your friends respect you , your troubles neglect you , your family protect you , and negativity not affect you !!! 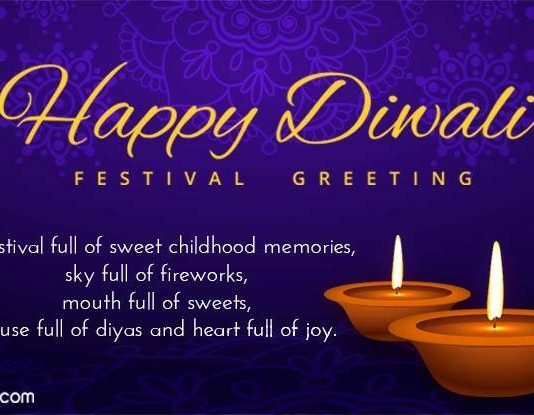 Wishing You And Your Family A Happy Diwali . 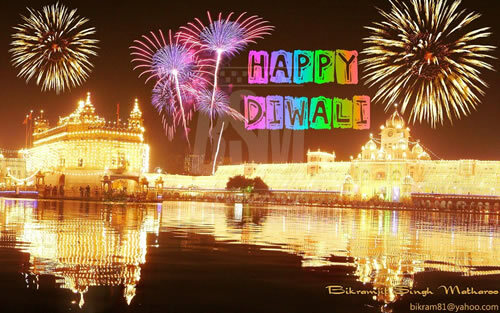 May this light of happiness, light up your life.May this Diwali be the most sparkling and lightening . 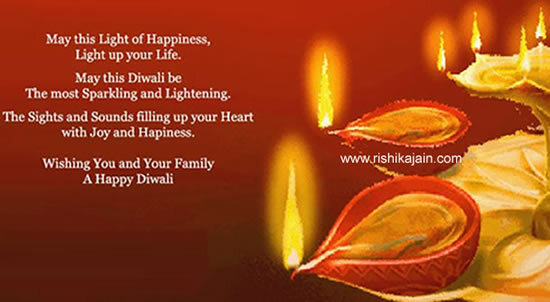 The sights and sounds filling up your heart with joy and happiness.